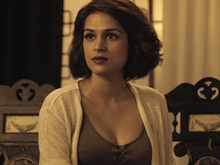 It's already declared that the video song Rowdy Baby has garnered a record number of views on Youtube. Rowdy Baby is continuing on the top now in the section of South Indian film songs. On average, the song is gaining three million views every single day and it proves the stamina of Sai Pallavi whose dance is the special attraction for the song. 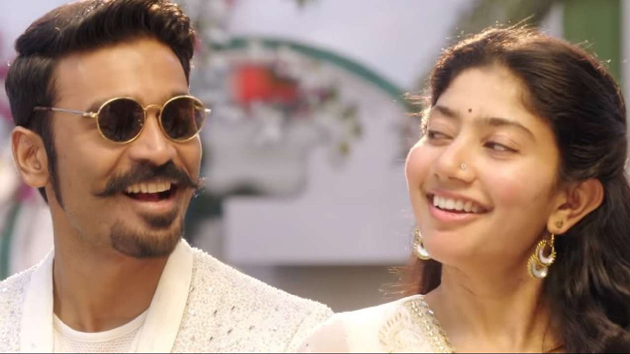 Irrespective of the outcome of the movie Maari 2, the people liked the song and the dance performance by Dhanush and Sai Pallavi. Yuvan Shankar Raja scored the music for the song while Prabhu Deva choreographed the steps for the song. The success of the song has resulted in the filmmakers including special dance numbers for Sai Pallavi in their upcoming movies. At the same time, there are plans to do a dance based movie with the actress playing the lead. The song currently crossed 314 million views and is all set to set a new record by achieving 500 million views. Bigg Boss -3 Makers Looking For This Senior Hero?